You are here: Home / Inhumans - ABC / Full main cast for ABC’s Inhumans revealed! 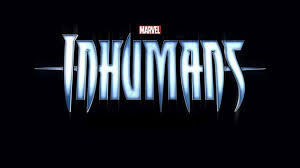 Following a slow drip of announcements regarding the cats of this Fall’s Inhumans television show, the remainder of the cast were announced in a story initially broke by Variety. So now we’ve got the full scoop! 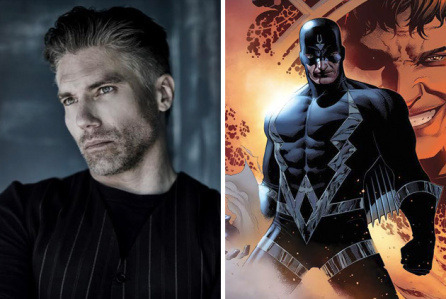 Anston Mount of the AMX program, ‘Hell on Wheels’ has been tapped to portray King Black Bolt. 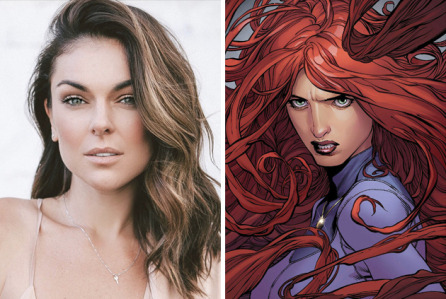 Serinda Swan, from ‘Graceland,’ ‘Smallville,’ and ‘Tron: Legacy,’ will play his queen and wife, Madam Medusa. 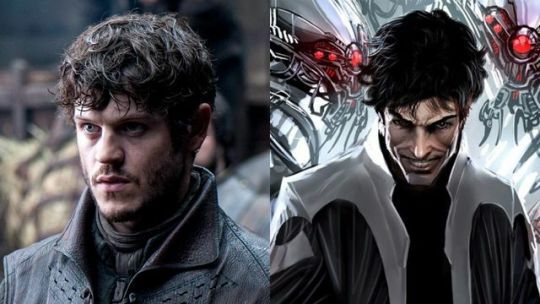 Iwan Rheon of ‘Game of Thrones’ and ‘Misfits’ fame has been cast as Maximus the Mad. 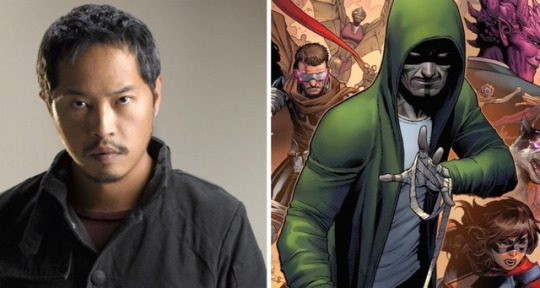 While Ken Leung of ‘Lost’ ‘Nightshift’ and ‘Star Wars The Force Awakens’ will be portraying Karnak. 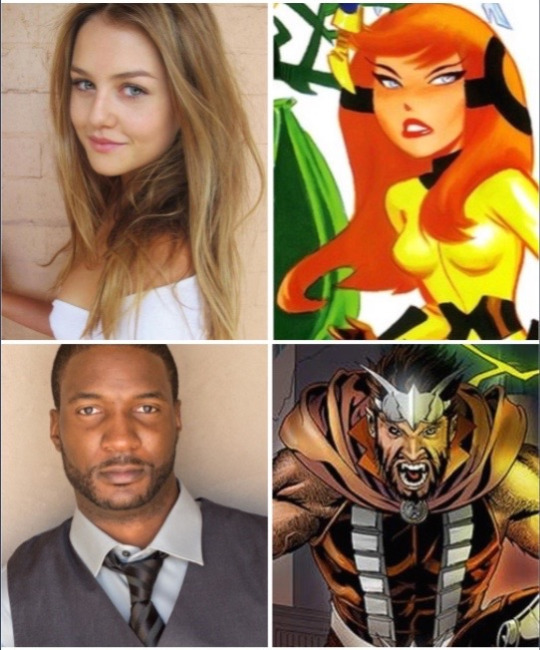 Rounding out the main cast will have Isabelle Cornish (Home and Away) as Crystal; Eme Ikwukor (Concussion) as Gorgon. 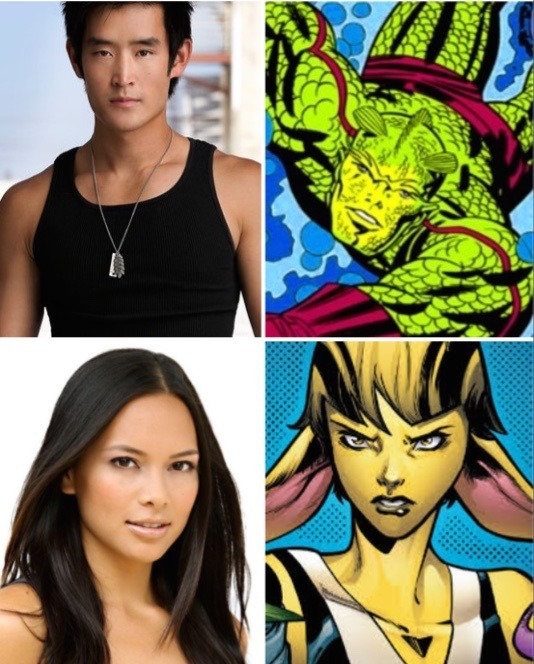 As well as Mike Moh (Empire) as Triton; and Sonya Balmores (Soul Surfer) as Auran. Additionally, Ellen Woglom (Californication) as an undisclosed character. Further details will be reported as soon as they are announced. All and all, this is a great cast and a good deal better than I had hoped for! Let us know what you think. Who is your favorite among these castings?